Do You Need a Podiatrist? Interested in a more personal glimpse into the Friendly Foot Care team? Our Northwest Indiana podiatry team is here to our best for you, and we believe you will not find a more caring, dedicated group of people to make your podiatry experience the best it can be! Podiatrist Dr. Michael Nirenberg and podiatrist Dr. Scott Keith are both super friendly foot doctors committed to solving your foot and ankle problems as quickly as possible. Our front desk staff and medical assistants are caring, conscientious Certified Podiatric Assistants. Please find below a brief bio on each member of our Northwest Indiana podiatry team. Read our patient reviews by clicking here. Our award winning Northwest Indiana podiatry practice sees people throughout Indiana and Northwest Indiana. If you need a podiatrist in Northwest Indiana or a podiatrist in Lake County or Porter County, or in Merrillville, or a podiatrist in Schererville, or a podiatrist in Valparaiso, or a podiatrist Dyer, or in Portage, or a podiatrist in Highland, or in St. John, or in Cedar Lake, or in Griffith, in Lowell, or in Wheatfield, DeMotte, Rensselaer, Hammond, Munster, Gary or Chesterton, we are nearby and here to help you! If you have a foot or ankle problem, please make an appointment online now by clicking here or call us at (219)663-2273. Podiatrist Dr. Nirenberg, or “Dr. Mike” as his patients call him, founded our Northwest Indiana podiatrist office, Friendly Foot Care, in 1992 in a small two-room office and now is proud to offer patients the highest level of professional care in a custom-designed 4000 square foot state-of-the-art facility. Dr. Nirenberg is not only a board certified podiatric physician and surgeon, but he is also an educator, writer, researcher, and a forensic podiatrist. His career of dedicated public service in the Chicago area has seen him assist law enforcement in criminal investigations, including FBI agents, with homicide cases that involved foot-related evidence or gait evidence. To learn more about Dr. Nirenberg forensic podiatry work visit these links: Local Doctor Helps Net Murder Conviction (click here), Detectives Turn to Podiatry to Solve Murder (click here) and Dr. Nirenberg’s Helps Identify Armed Robber by Forensic Gait Analysis (click here). Dr. Nirenberg has had the honor and privilege to treat many thousands of patients, including area doctors, nurses and their families. You can read Friendly Foot Care reviews by clicking here. Dr. Nirenberg has also been interviewed or featured on a wide variety of national media. Magazines: First for Women Magazine; Martha Stewart’s Whole Living; NWI Parent; Get Healthy; and Vim & Vigor. Newspapers: Wall Street Journal; Post-Tribune; Indianapolis Recorder; and NWI Times. Dr. Nirenberg’s paper “Forensic Methods and the Podiatric Physician,” published in the Journal of the American Podiatric Medical Association, earned him the prestigious Distinguished Podiatric Writing Award while he was still a medical student. He was the first podiatry student to have a paper published in the journal without a co-author. His professional articles have been published in the Journal of the American Podiatric Medical Association; the Journal of Foot Surgery; Journal of Forensic and Legal Medicine; Journal of Forensic Sciences; Northwest Indiana’s Parent Magazine; Get Healthy Magazine; the Fixing Your Feet E-zine; the Journal of Forensic Identification; and the Barefoot Running Book. 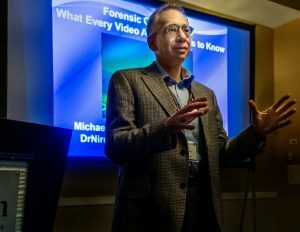 Dr. Nirenberg has lectured to forensic scientists and physicians, and also spoken at Chicagoland events organized by St. Mary Medical Center, the Kiwanis, the Y-Me Cancer Support Group, and the Chicago Arthritis Foundation. He has lectured to salon and pedicure students on how they can spot foot and ankle problems on their clients. Super friendly, Dr. Nirenberg is a podiatrist who uses simple language to explain complex problems and enjoys really getting to know patients, and taking time to address any questions or special concerns a patient may have. In fact, he often will call patients personally to check up on them — especially after a surgery or if a serious problem is going on, such as a diabetic foot infection or fracture. 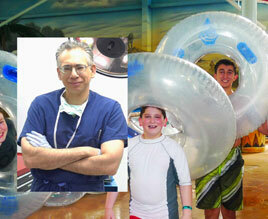 For Dr. Nirenberg — or more appropriately, for Dr. Mike, podiatry is not just a job, it is a hobby. He truly enjoys meeting new patients and learning everything he can about feet, gait, and the newest technology and techniques to solve heel, foot or ankle pain or problems. In one case he was so thorough he discovered a man’s foot pain was due to a tumor in his neck! He published the case in the Journal of the American Podiatric Medical Association and was featured on the front page of The NWI Times (click here). Dr. Nirenberg studied podiatric medicine in Chicago and went on after graduation to complete a surgical residency. He is Board Certified in Podiatric Medicine and Surgery (by ABMSP). He is a Fellow of the Association of Extremity Nerve Surgeons. Dr. Nirenberg is a member of the American Podiatric Medical Association (APMA) and the Indiana Podiatric Medical Association and previously served on the APMA’s Podiatric Seals Committee that decides which foot products earn the coveted Podiatric Seal of Approval. Currently, he serves on the board of the American Society of Forensic Podiatry and on the International Association for Identification’s Forensic Podiatry Subcommittee. Originally from Toronto, Canada, Dr. Nirenberg married Miriam in 1992, and enjoys spending time with his family and doing photography. In his free time he writes employee bios. To make an appointment to have your foot or ankle problems evaluated by Dr. Nirenberg please call us today at (219)663-2273 or make an appointment online by clicking here now. Podiatrist Dr. Scott Keith, DPM recently joined our Northwest Indiana podiatry team and we love having him! Strongly dedicated to helping patients, Dr. Scott Keith is a podiatrist (foot and ankle doctor) with approximately 40 years experience! In fact, there a few podiatrists in practice in the Northwest Indiana area with as much podiatry experience! More than experience as a foot doctor, Dr. Scott Keith, DPM is just about the friendliest, warmest and most plainspoken doctor — podiatrist or otherwise — you will meet (though our Dr. Nirenberg is neck and neck with him!). Besides his degree in podiatric medicine (D.P.M. ), Dr. Scott Keith received a Bachelor’s degree in physiology and the biological sciences, and he has served as an instructor to podiatry students and nursing students extensively. Specifically, Dr. Keith has taught anatomy and physiology at a local Northwest Indiana college and podiatric medicine at an Illinois podiatrist training program. With his approximately four decades of experience as a podiatrist, Dr. Scoot Keith, DPM enjoys combining this real-world patient podiatrist experience with his extensive knowledge of the medicine, anatomy and physiology to puzzle-out tough heel, foot and ankle problems. Further, Dr. Keith’s many years as an instructor of physiology and anatomy helped him learn to make complex medical and podiatric issues understandable to not only students, but most importantly, to our patients. In fact, Dr. Keith prides himself as a podiatrist who can make your foot pain or foot problem easy to understand, and Dr. Keith is a podiatrist (DPM) who will spend as much time with you as it takes to make sure you understand your foot or ankle pain or problem. Dr. Scott Keith is a dynamic, active podiatrist who, besides being a superb podiatrist to our patients, Dr. Keith enjoys spending time with wife and family and also owns a popular — and if we can say, outstanding 5 star! — Northwest Indiana restaurant, “Keith’s Grill” in Whiting. 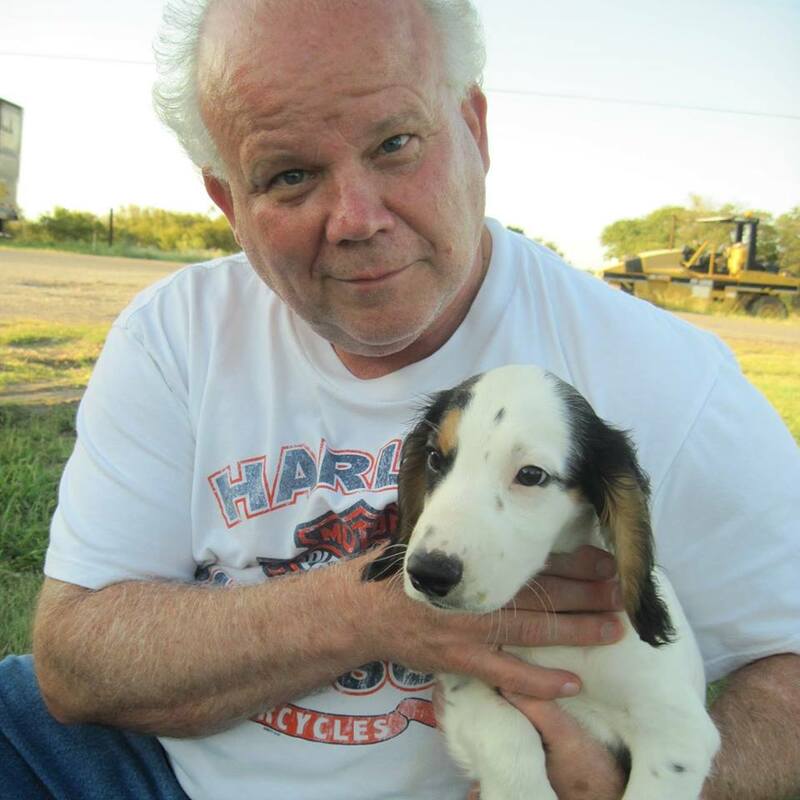 With a big love of animals, Dr. Keith has served on the board of the humane society in Northwest Indiana and also enjoys relaxing with his dogs. Finally, when not helping patients with their foot or ankle problems, running his restaurant, walking his pups or teaching, Dr. Keith rides his Harley motorcycle – hopefully very carefully! 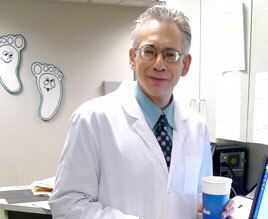 To make an appointment to have your foot or ankle problems evaluated by podiatrist Dr. Scott Keith, D.P.M. 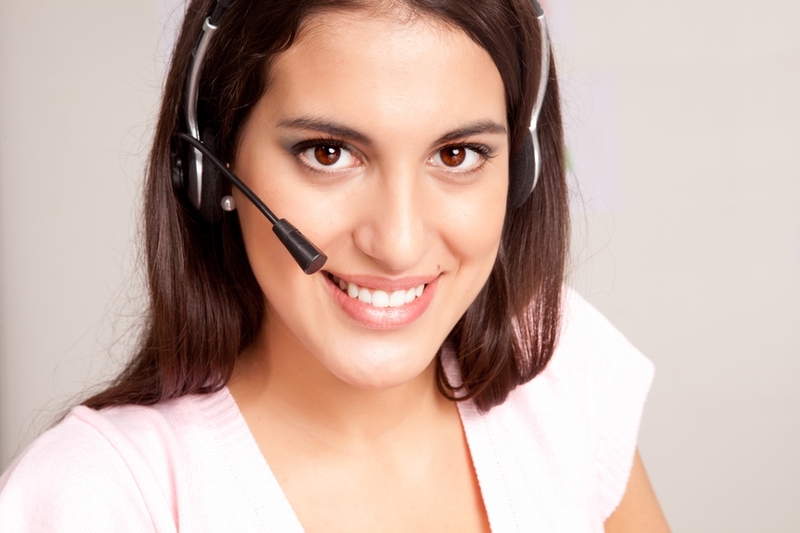 please call us today at (219)663-2273 or make an appointment online by clicking here now. 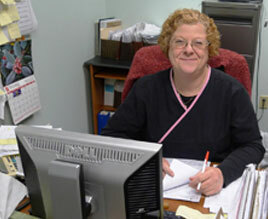 Lead medical assistant and orders our medical supplies. Krystal makes sure we never run out of Band-Aids – or candy! She always has a smile on her face, and when not helping the doctors, she takes care of her children and spends time with her friends. She is a big help and we often wish we had another employee like her. 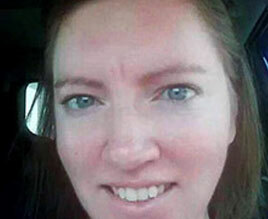 Interestingly, she does have a twin sister, but she’s happily employed elsewhere. So until they can clone people, we’ll just have to make do with one Krystal. Team leader for greeting patients and checking them out, Yolanda exudes positive energy and always has a big smile on her face. With an aptitude for being creative, we count on her to dress-up the office’s signs and forms. When not in the office, she spends time with her family, friends, at church, or watching sports, especially basketball – and she still can’t believe the doctors turned down courtside seats for the Chicago Bulls. The “point person” for the insurance department, Barb has an ever–ready smile to brighten your day, and is always willing to help out! She brings a ray of sunshine to the sometimes difficult task of dealing with insurance companies and addressing patients’ insurance concerns. 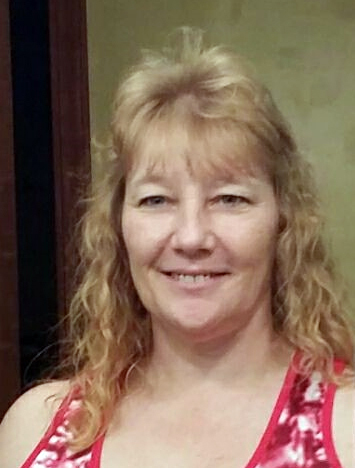 When insurance companies and patients are not keeping her busy, Barb spends her time with her family and friends. With her super–pleasant smile and demeanor, she is a dynamo at assisting patients with their appointments and helping to keep the front desk running smoothly and efficiently. In addition to working with us, Ruth is a super-talented artist who spends her “free time” painting and turning ordinary scraps of wood into amazing works of art! Pictured here with her husband Scott, Karin is the “Girl Friday“ of the office and a key person in our insurance department. She is always ready to help out where needed or assist patients with insurance questions, as she relentlessly stays on top of the insurance companies to make sure patients claims get paid–allowing us to keep the lights on! 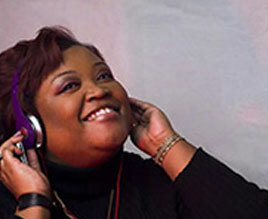 In her spare time, she is an avid bowler, competing in bowling tournaments, and spends time with family and friends. Always smiling and ready to help out, Amy is a superb Medical Assistant who joined the Friendly Foot Care team in 2014 and we are happy to have her! With her big heart, she truly puts the “caring“ into Friendly Foot Care! 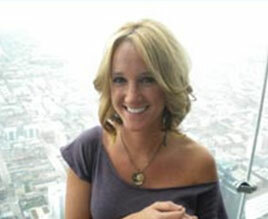 She also has extensive podiatry experience, having worked for a prominent Pittsburgh podiatry practice for 13 years. When she is not busy assisting the doctors or helping patients, she is mom to two beautiful young children and is excited to build a new chapter in her life in Northwest Indiana. 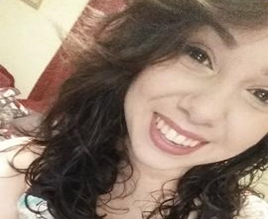 We didn’t realize that when amazing collides with the friendliest smile in Northwest Indiana we would get Susana! She joined our office in 2015, and with her positive outlook and determination, she hit the ground running. Susana loves animals, people and helping – and it shows. She is our newest medical assistant and we are super happy to have her! Thank you for reading our podiatrist Dr. Michael Nirenberg and podiatrist Dr. Scott Keith and our other team members’ bios. 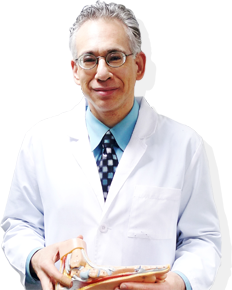 To read Friendly Foot Care reviews or Dr. Nirenberg reviews please click here. 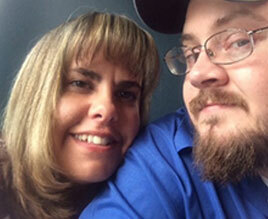 You can read the Friendly Foot Care story by clicking here. If you are interested in joining the Friendly Foot Care team, we are always looking for friendly, bright, caring people to work with us and help our patients. Please feel free to email us a brief note about yourself and your experience — and of course, send us your resume too! Get Relief Today - Call Now!